Price just reduced!!! 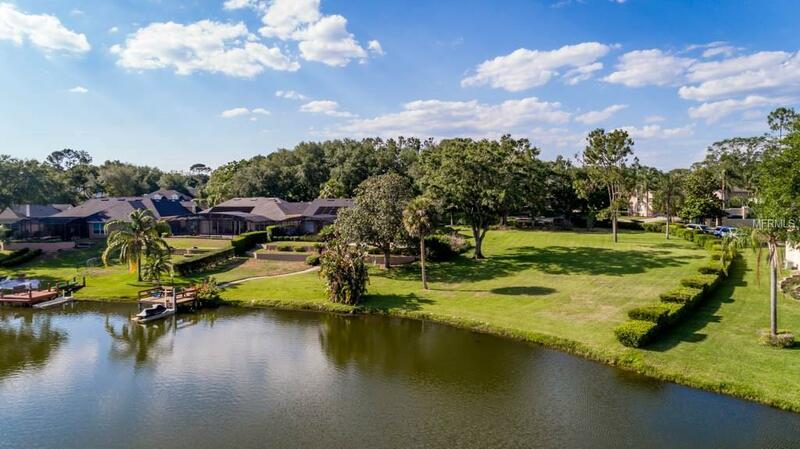 GORGEOUS VIEWS AND LAKEFRONT LIFESTYLE AWAIT!!! Have you ever had dreams of living on a stunning lakefront SKI LAKE but have never thought it was possible? Here is your opportunity to purchase a vacant lot and build your dream home, with dock/boathouse and pool, if you desire, at an affordable price. Last buildable lot left in this upscale EXECUTIVE GATED community of only 50 CUSTOM Tile homes. 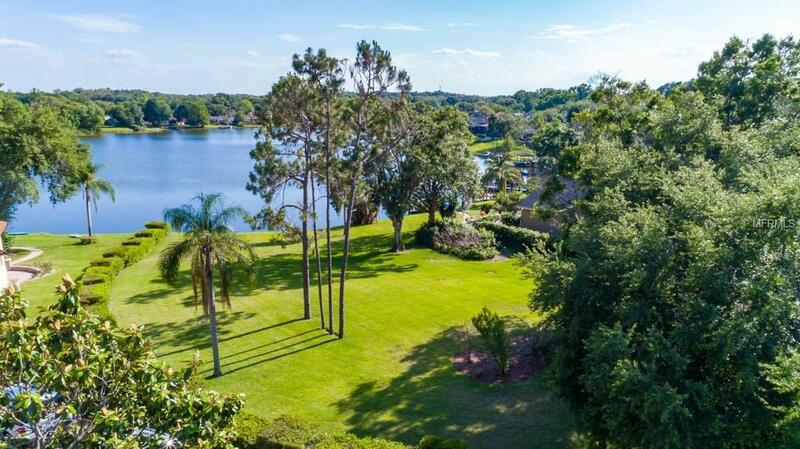 This is one of the most affordable lakefront lots available in Greater Orlando/Orange County area. 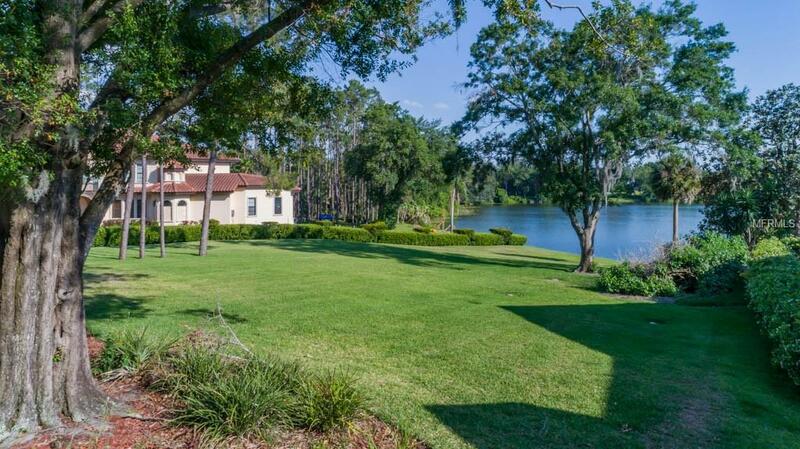 Just a short distance to Maitland, Altamonte Springs, RDV Sportsplex, I-4, shopping and dining in Winter Park area, etc. 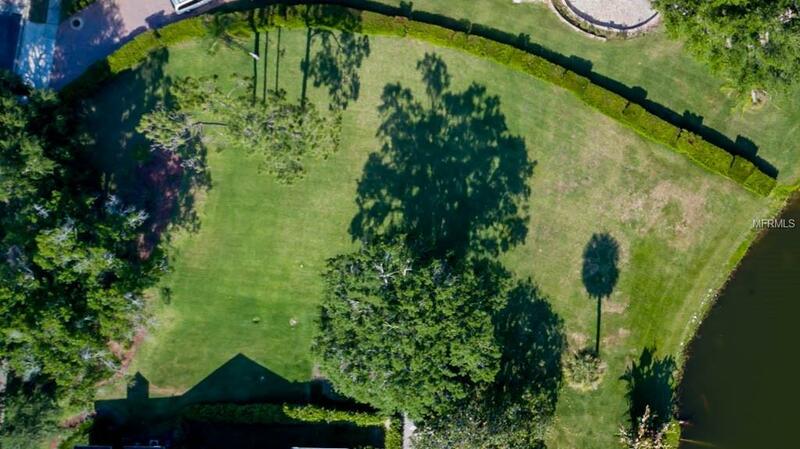 Come see the opportunities available on over 3/4 acre lot measuring .81 acres. Don't miss this opportunity, won't last long!!! CLICK ON VIRTUAL AERIAL DRONE TOUR AS WELL, IT WILL KNOCK YOUR SOCKS OFF!!!! !